What kind of device fit me? Please decide sizes according to your doorstep. Generally, use dimensions width 50CM foundation type device in your apartment door. If you live in a villa, your entrance is large, we recommend that you use the size of 90CM type equipment. If you intend to use at the door of the company or the entrance hall, we recommend using two width 90CM foundation type equipment, placed side by side, or use the automatic version of the device, placed side by side. For small order , such as 1 or 2 pcs devices, we use international express delivery, UPS, TNT, FEDEX, DHL, which are all door to door service. if you want to buy many pcs as wholesale orders, we can use other cheaper shipping way. we can send your order out within 36 hours after your payment confirmed. 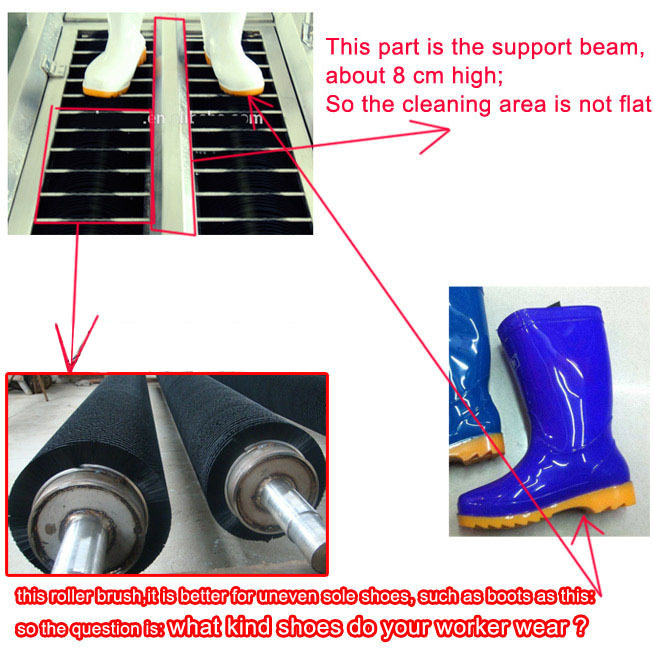 However, if your order is big or you want special size shoe sole cleaner, then we need longer time, we will let you know the delivery time. what payment do you use? For small orders, we use PAYPAL which is the most used and most loved way to pay and paid all over the world. For big order, we recommend using T/T bank transfer. how to custom special size device? Accorind to your entrance or door size. please let me know your size, or take a few pictures and show me, then we will give you some advices. 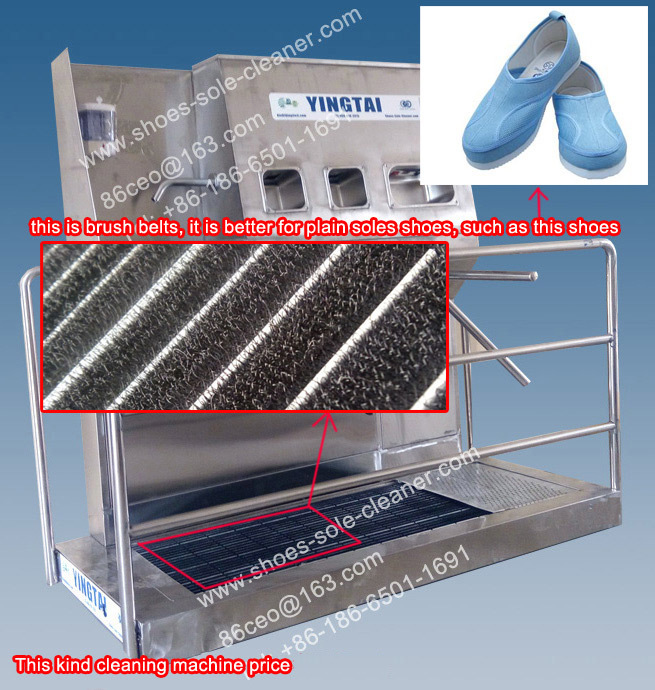 Basic (non-automatic version) is very strong and stable, it is made ​​of stainless steel, so almost no need maintenance, you just need to do is to clean up the dust inside weekly. For the automatic version, it is also very durable, but you need to check the device. Clean the inside of the dust. More questions please contact us to get detail answers.